Travel is usually a major part of Pablo García Borboroglu‘s life. As a scientist and advocate for penguin conservation around the globe, Borboroglu often shuttles between penguin nesting sites, labs and government offices. But this spring and summer, Borboroglu — who is president of the Global Penguin Society and a University of Washington affiliate associate professor of biology — worked in trips to Europe and the United States to receive two separate awards for his career in penguin research and advocacy. 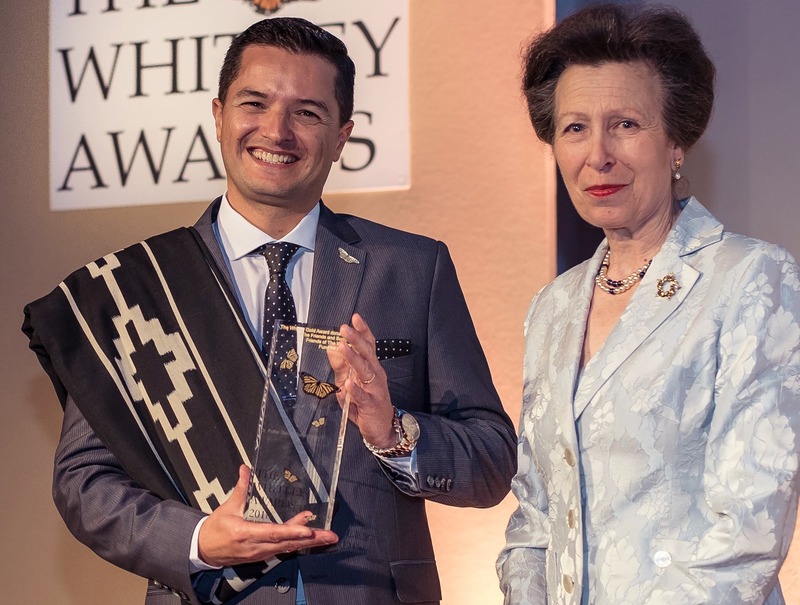 In April, Borboroglu was in London at the headquarters of the Royal Geographical Society to receive the Whitley Gold Award, also known as the “Green Oscar,” from the Whitley Fund for Nature. Princess Anne, daughter of Britain’s Queen Elizabeth II, presented Borboroglu with the award, which includes 60,000 British pounds in project funding. This fall, citing his Whitley Gold Award and other accolades, the Chamber of Deputies of the Argentine National Congress issued a declaration in his honor. In June, Borboroglu traveled to Washington, D.C., to receive a National Geographic/Buffett Award for Leadership in Conservation from the National Geographic Society, which includes a $25,000 prize. For nearly three decades, Borboroglu has been involved in studies of penguins and conservation efforts for these Southern Hemisphere, flightless birds. Through the Global Penguin Society, he promotes protections for all 18 penguin species — more than half of which are threatened, according to Borboroglu. He directs these endeavors from his native Argentina, where he is also a permanent researcher with the National Research Council of Argentina. “Through science, management and education, we address these threats at a small scale where penguins nest and at larger scales where they swim hundreds of kilometers to feed and migrate,” he added. 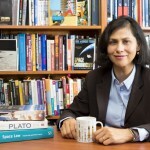 Through the Global Penguin Society, Borboroglu advocates for the establishment of protected areas for penguins to nest and feed — as well as educational trips for students to penguin habitats. He led efforts to establish the Patagonia Azul Biosphere Reserve, a UNESCO preserve encompassing more than 3 million hectares established in 2015, which Borboroglu considers the proudest moment of his career to date. The reserve encompasses the most biodiverse stretch of Argentine coastline, including Punta Tombo, home to one of the world’s largest nesting sites for Magellanic penguins. He also spearheaded efforts to establish a marine protected area off the coast of Punta Tombo. 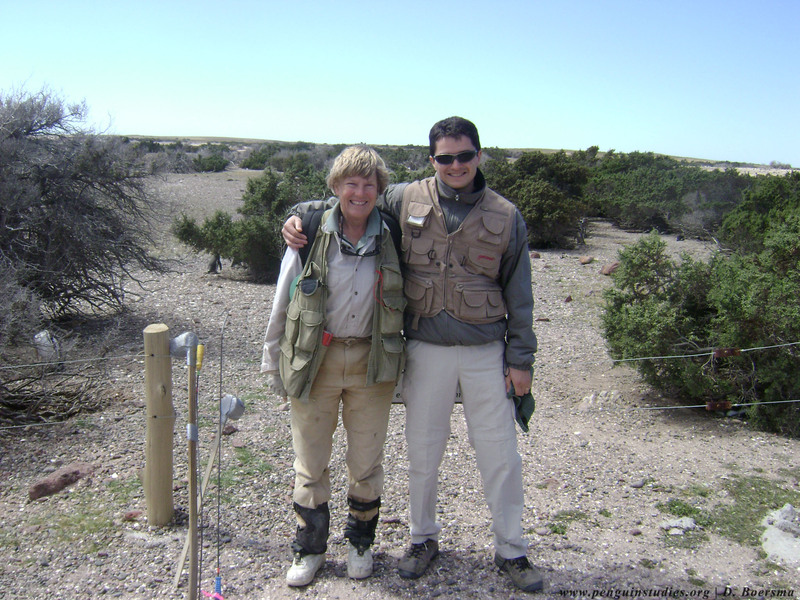 Borboroglu’s work, particularly with Magellanic penguins, has made him a frequent collaborator with P. Dee Boersma, a UW professor of biology and leader in penguin conservation efforts through the UW-based Center for Ecosystem Sentinels. 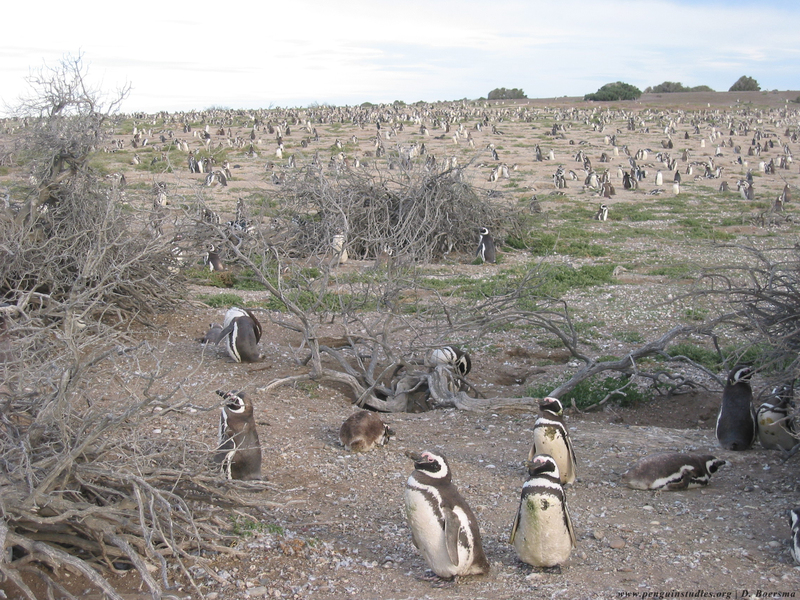 Boersma has studied Magellanic penguins at Punta Tombo for decades, collecting data on population size, nesting, breeding, chick survival and adult health. Borboroglu’s primary research goal is to understand how and why penguins shift nesting and feeding sites. 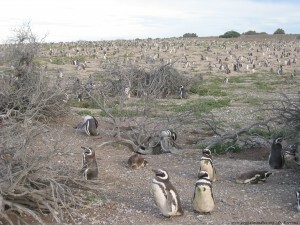 Over the past two years his group has surveyed 34 Magellanic penguin colonies across northern Patagonia. His data indicate that Magellanic penguins may be shifting their distribution northward. This move may be due to oceanographic conditions or human activities, Borboroglu said. Though he studies penguins, changing human behavior is one of his major goals as a conservationist.